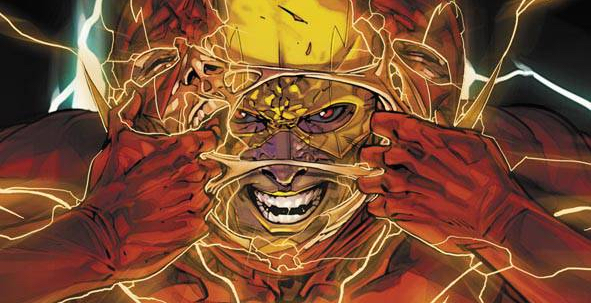 Today, Spencer and Michael are discussing Convergence: Speed Force 2, originally released May 6th, 2015. 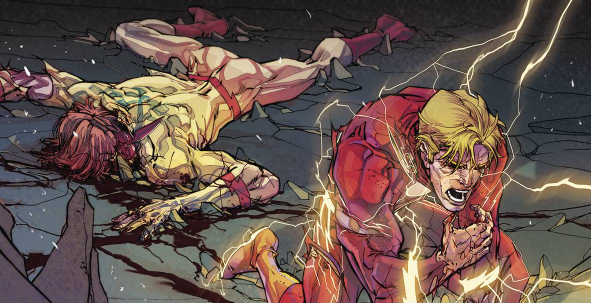 This issue is part of Convergence. For our conversations about the rest of Convergence this week, click here. 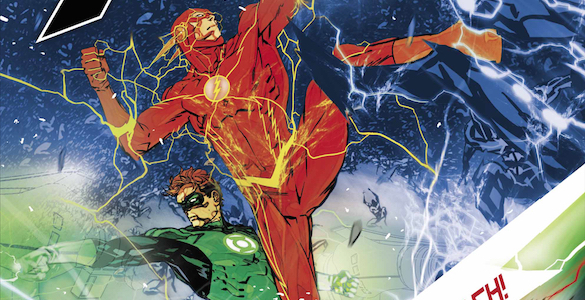 Today, Spencer and Michael are discussing Convergence: Speed Force 1, originally released April 8th, 2015. 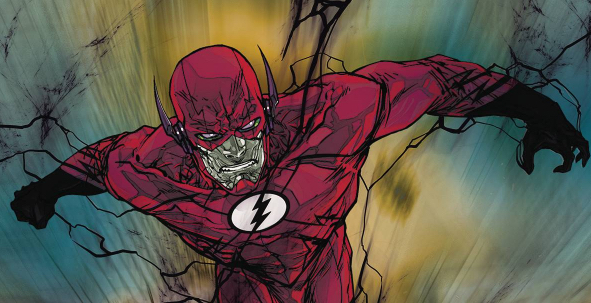 This issue is part of Convergence. 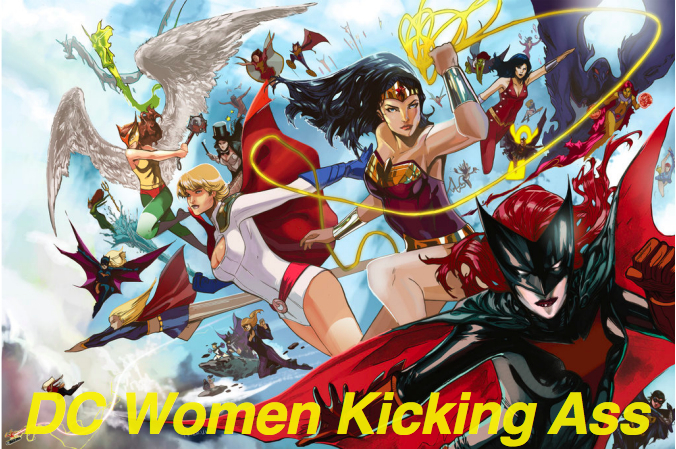 For our conversations about the rest of Convergence this week, click here. 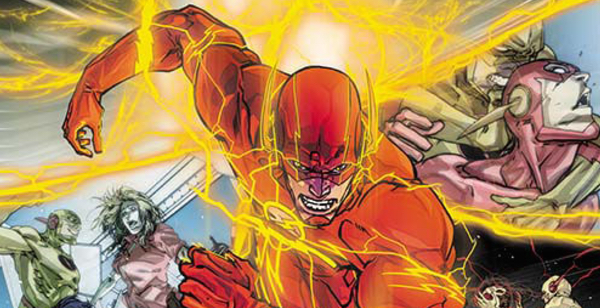 Today, Drew and Spencer are discussing The Flash 36, originally released November 26th, 2014.